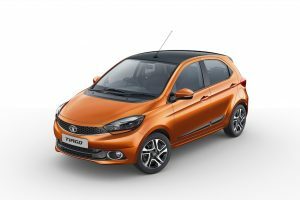 Developed by Tata Motors in collaboration with Jayem Automotives, the Tata Tiago JTP is a performance-oriented version of the Tiago hatchback. 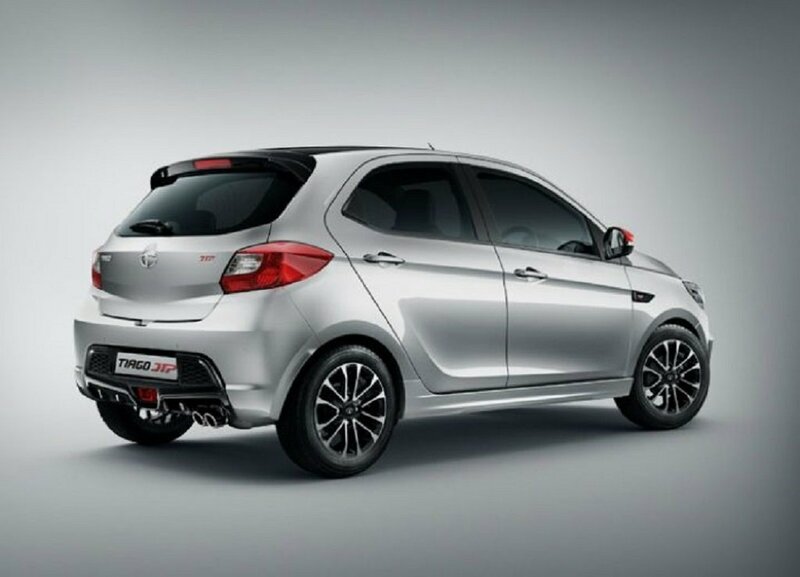 The car borrows its compact design from the Tiago but gets a more powerful engine under the hood. 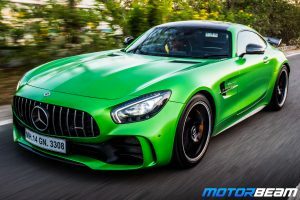 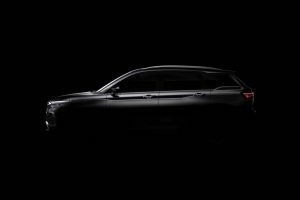 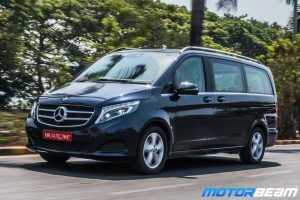 Not only that, the domestic automaker has also executed some changes to the suspension setup to provide better handling and lower ride height. 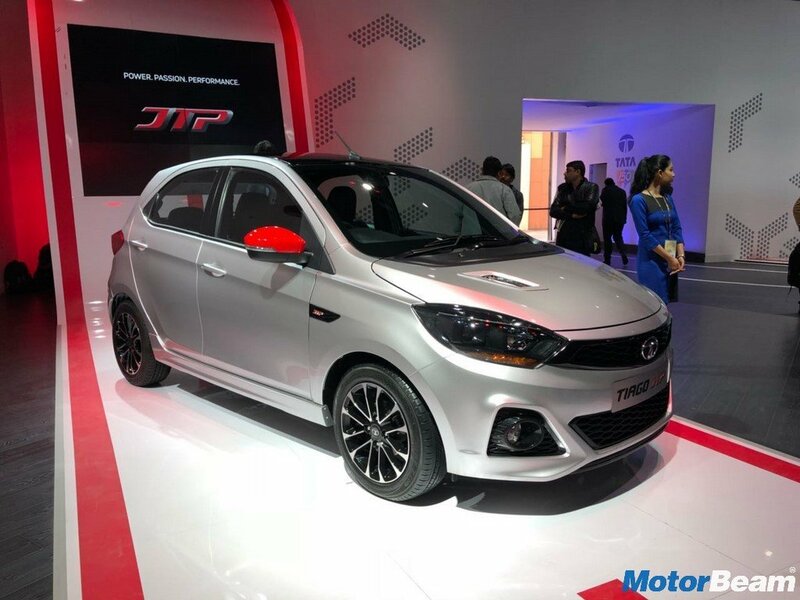 Cosmetically, the Tata Tiago JTP comes across as a tasteful modification with minimal quirks and purposeful alterations. The Tata Tiago JTP borrows its 1.2-litre Revotron petrol engine from the Nexon. 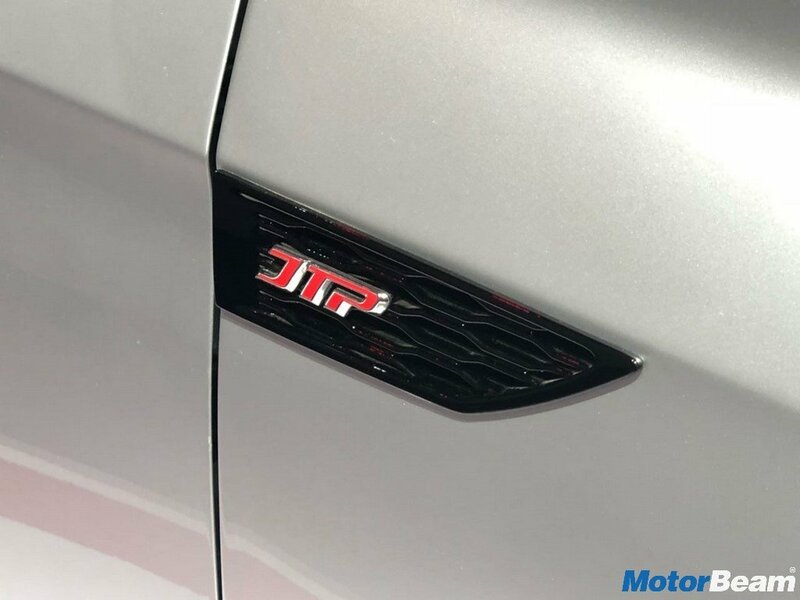 Astride the Tiago JTP, the 3-cylinder powerhouse develops 108.5 BHP of power at 5000 RPM and 170 Nm of torque from 1750-4000 RPM. 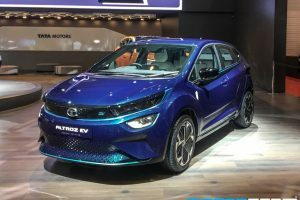 Keeping an enthusiast’s preferences in mind, the hatchback comes with a 5-speed manual gearbox which has tweaked gear ratios to suit the powerful character of the new engine. 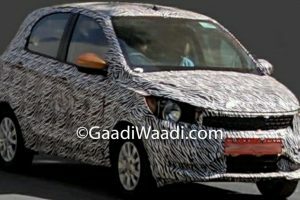 Equipment list of the Tata Tiago JTP hasn’t changed much as compared to the regular variant. 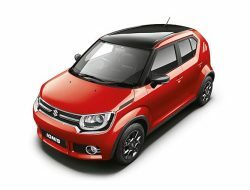 The car does come with cosmetic changes such as smoked headlamps, revised bumpers, 15-inch alloy wheels, bonnet scoop and side skirts. 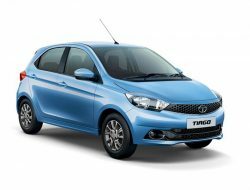 Tata Tiago JTP is sold in the following colours in India. 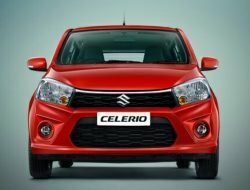 Hot hatches have been a rare breed in India with only a handful of manufacturers offering products that are tailor-made to the requirements of an enthusiast. 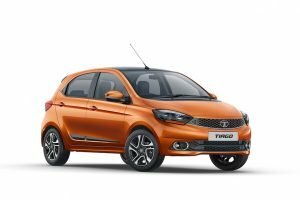 Tata Motors has tasted success with the Tiago hatcback which appealed to the layman. 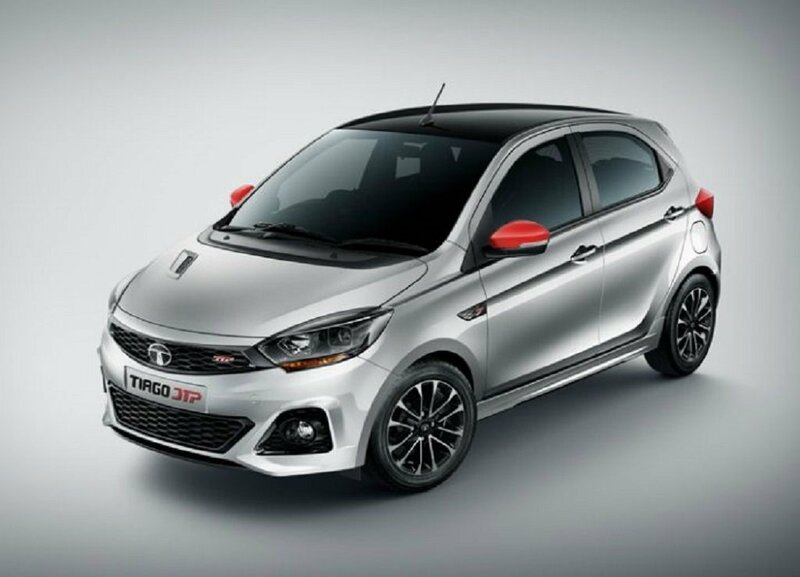 Now, the company looks forward to cater to the driving enthusiasts with the Tata Tiago JTP. 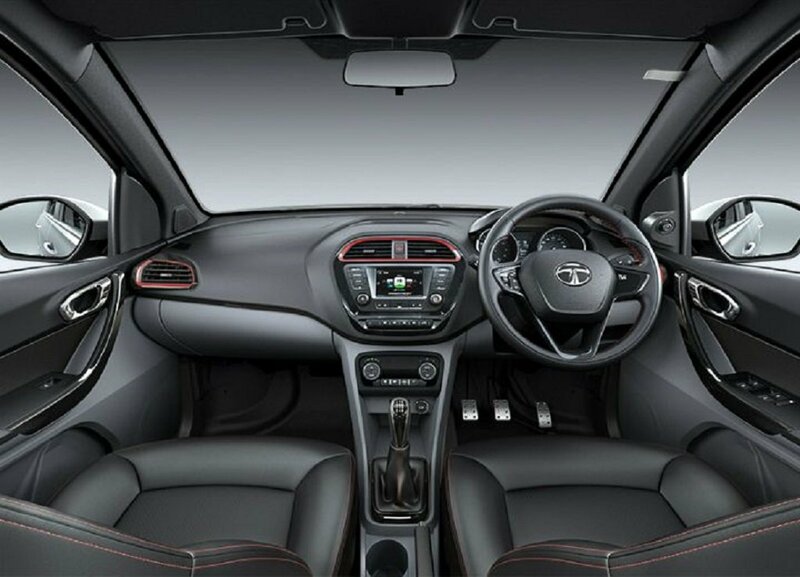 The car offers a blend of addictive performance and practicality in a compact blueprint which makes its apt for the daily grind as well. 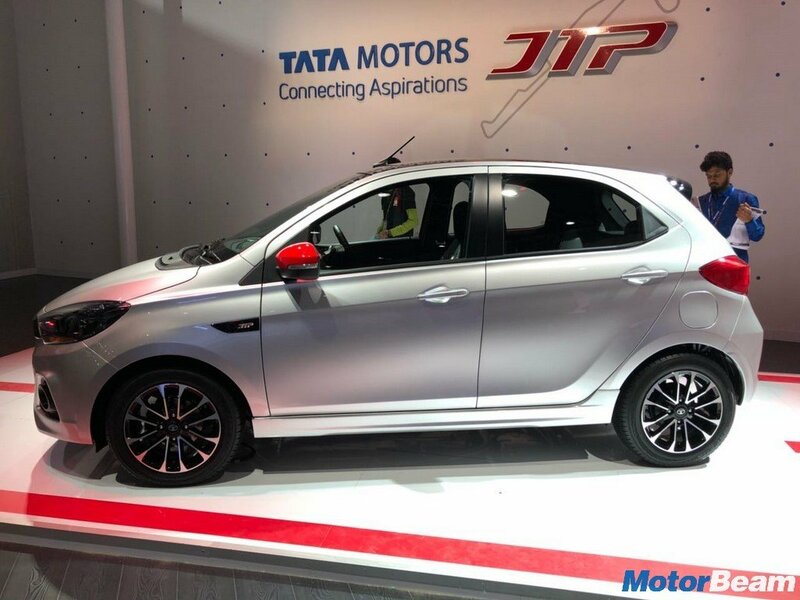 The Tata Tiago JTP has the potential to give its competitors from a couple of segments above a run for their money.